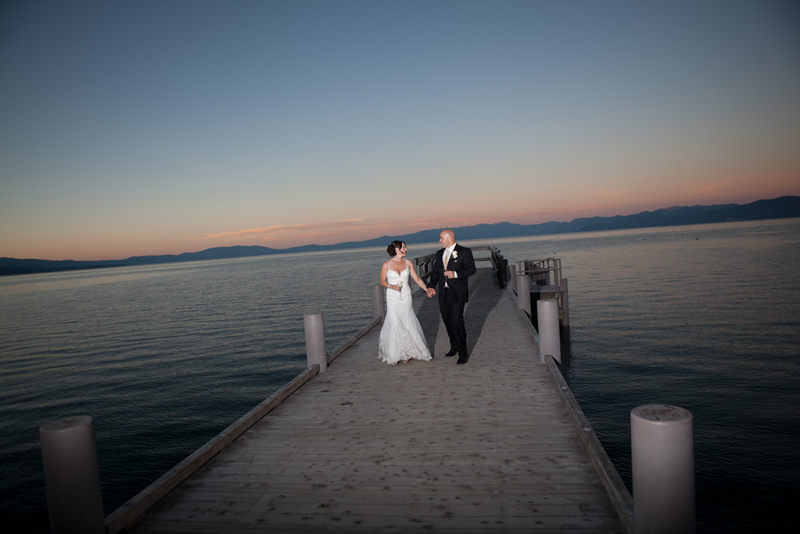 South Lake Tahoe offers a number of great wedding venues for your wedding ceremony and reception. From mountain views to sandy beaches, pine trees and amazing sunsets your family and guests are sure to have a great time. For a close up scenic view of some of the amazing places around the lake, like Emerald Bay, scenic Lake Tahoe cruises are available for both ceremony and reception. A few locations to consider are: Edgewood, Heavenly, Lake Tahoe Golf Course, Valhalla. Fallen Leaf Lake is only a few minutes away from Valhalla and it can serve as a stunning backdrop for your photos.